Explore the Puglia region in Southeastern Italy! This region is getting more popular but has traditionally been very un-touristy. During the week we can explore ancient cities, visit ceramics shops and try olive oil tastings. 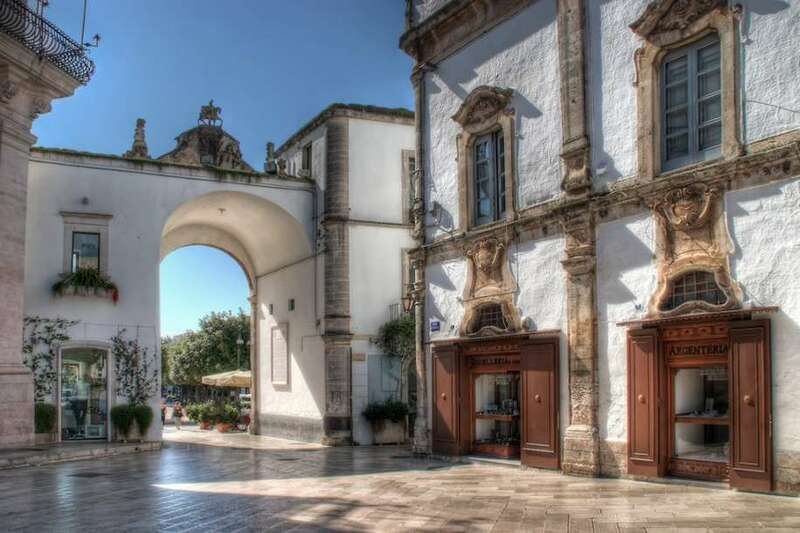 A 30-minute bike ride from the Yoga Retreat center, Martina Franca has a picturesque town center with whitewashed winding lanes ornamented with baroque details. Cost: Free. But bring money for the best affogato you've ever had at Bar Adua. 90 minutes by car: "La Città Sotterranea" (the Subterranean City), Matera is one of the oldest continuously inhabited cities in the world, having been inhabited since the 10th century BC. It is considered a World Heritage Site by UNESCO since 1993. Cost: Partial cost of a shuttle bus. This is an all-day adventure and totally worth it. 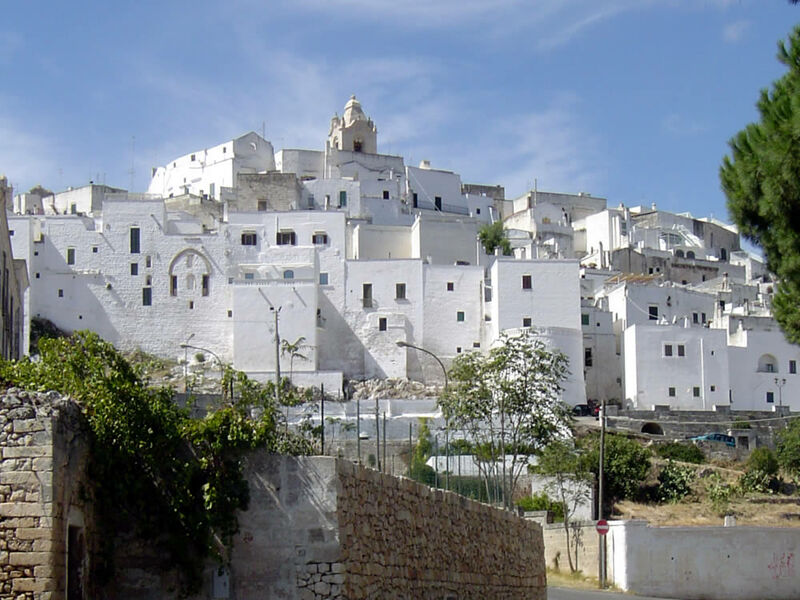 45 minutes by car: Known for its whitewashed old town, Ostuni's Cathedral combines Gothic, Romanesque and Byzantine elements, while the arched Porta San Demetrio is one of 2 remaining medieval gates. Cost: Partial cost for shuttle bus. This is a half day adventure that should definitely include lunch and gelato. 30 minutes by car: Amidst the low hills and limestone ravines of northern Puglia, Grottaglie stands out for its dedication to its historic craft - ceramics. Cost: partial cost for shuttle bus. Souvenirs abound. Make sure to find the perfect ceramic "egg," a traditional symbol of fertility in Puglian culture. 30 minutes by car: A fairytale UNESCO World Heritage town made of 1500 Trulli (typical Apulian conical stone huts). Alberobello is considered a unique and enchanting place. Yes, it's a bit touristy. But you've never seen anything like it. It's worth a visit (about 2-3 hours tops). Cost: your share of the car or shuttle bus. Cost: TBD. Learn how our hosts create pasta, bread and other specialties of the region.